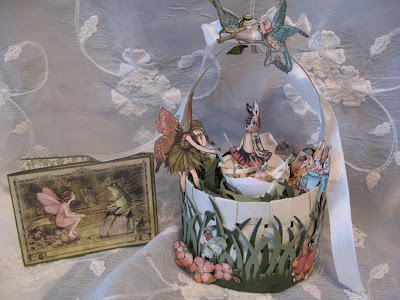 Here is a tutorial on how to make a paper crown and braided basket . The crown can be used for decoration on boxes or you can make a birthday crown. 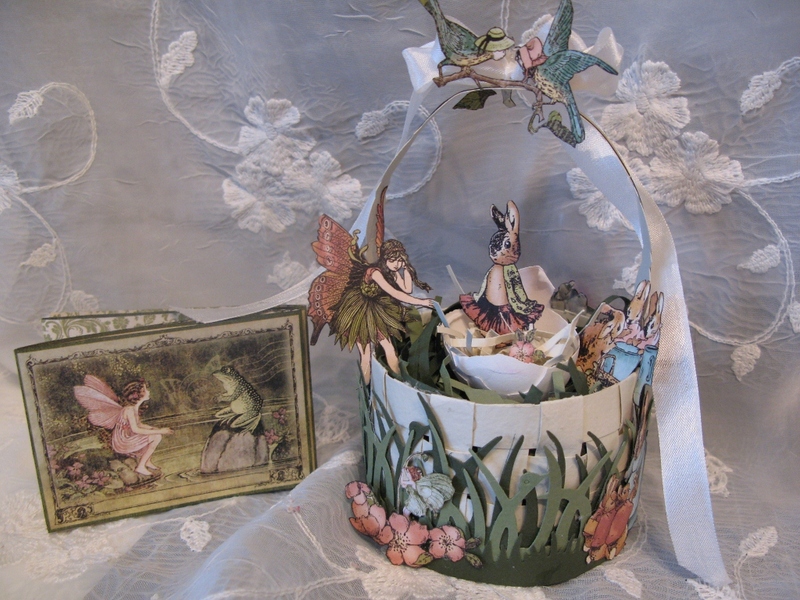 Made the basket for Easter gift and will fill it with goodies for a friend. The basked can be used for all sorts of projects and it can be made square, round or oval. Gorgeous projects, as ever! I've missed you! You are so talented! Beautiful creations and wonderful video. Thank you for sharing! I really enjoy receiving your emails. Happy Crafting! I am so glad I signed up to get your emails. These are both adorable!!! I don't know which one to try first... Thanks so much!!! Beautiful! The crown is so much fun. Thanks for the tutorial.